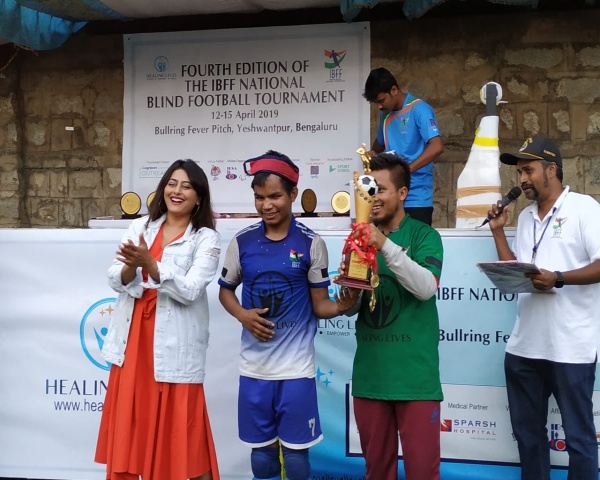 What makes his return so remarkable and truly triumphant is that the 28-year-old had not trained for five years before he decided to participate in the National Games for the Blind. Singh was determined to support his family by using his abilities as an athlete and went on to win gold in the javelin throw event in the men's B1 category (100% visually impaired), touching a distance of 21.98 metres. 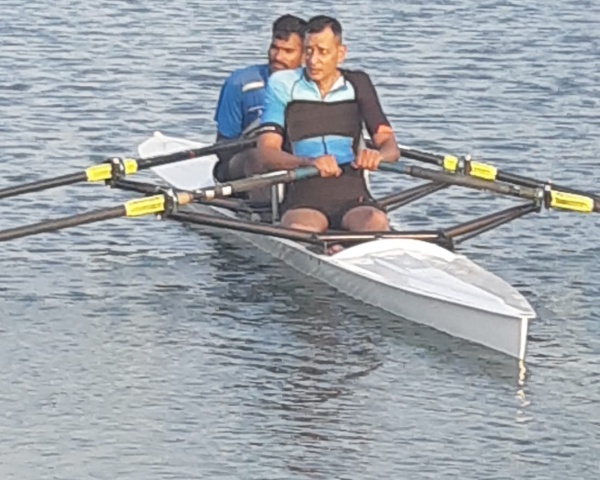 Singh says that his comeback was inspired by the Rajasthan government's decision to honour para-athletes with cash prizes worth lakhs at the State Paralympics in Udaipur. The government also made announcements of jobs for athletes. That fuelled Singh's decision to start his sports career again. He hopes that if the government supports him, he can represent India at the international level.